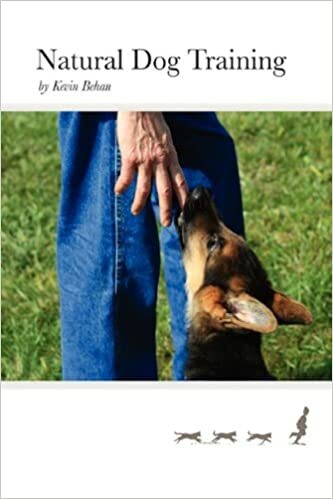 Neill Sattin will be hosting a conference call with Kevin Behan. 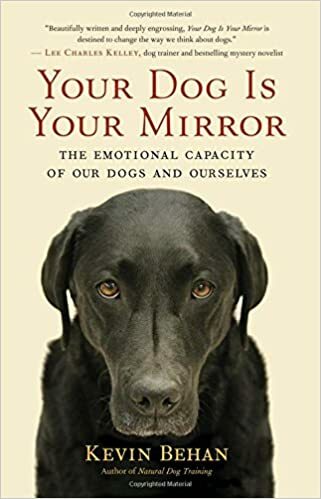 Ask a question “live” and hear more about Kevin’s new book – “Your Dog Is Your Mirror”. The call is going to be on Wednesday, April 14th, at 8pm EST. Follow the link to Neil Sattin’s website to Signup!